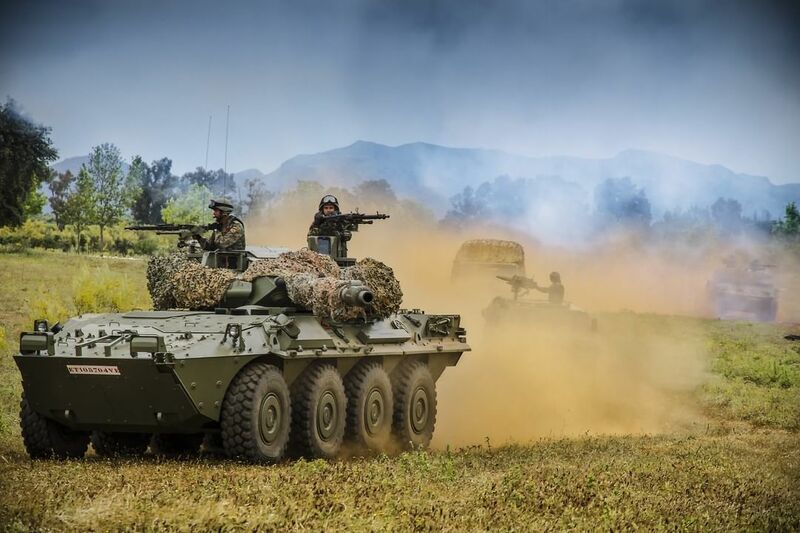 This will be the new # Brigade2035: its main characteristics: to be based on technology, greater combat power, suitable for use throughout the spectrum of conflict, interoperable with our allies and integrated into the Joint Force. Got this from their Instagram page. For some reason the Spanish Army is all over the tech will equal firepower concept. Quite honestly the entire defense establishment of the West seems to have bought the concept hook line and sinker. Can it overcome brute force jamming and enemy fires? Will it lead to survivability when you have the enemy used old fashioned massed fires at various units? I don't know. It does make me wonder though. We know that they've probably modeled this stuff. We can guess that they've ran scenarios where this worked to perfection. But will it work in reality? I guess we'll see when things go hot.